Not bad as a first guess. And in an ideal world where the basic functionality would be the same for all BOBJ tools such a tree could work indeed. But given the situation that even today – nearly ten year after the aquisition of Crystal by BO – support for universes is still not exactly the same in Webi, Crystal Reports and Xcelsius (aka Dashboards) and especilly the maturity of a tool or a sub component of it is vastly different, there is no clever way to tell you which tool to use for which purpose. Although you can’t give a distinct answer to the question “which tool to use for what”, I’m convinced that the following rule of thumb will be valid in most situations and for a majority of organisations – the only assumption is that there is no limitation out of licensing. That means I assume you have a license for all or at least the most important frontend tools. The idea behind this rule is that a priority rating is more helpful than a feature or use case driven decision tree. From a features perspective Web Intelligence provides the most widest range in the BOBJ tool suite. You can use Webi for creating classical standard reports, you can use it for dashboard like applications (think about Input Controls and the ease of use regarding drilling – e.g. 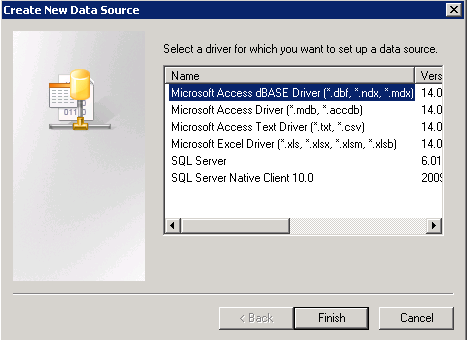 compared to Xcelsius…), you can use it for self-service reporting, you can use it as a data pump using XLSX export or interface to other applications using BI Web Services etc. From a maturity perspective it is one of the most stable and mature applications in the BOBJ world. I tell you this as an native “Crystal guy”. But whereas Crystal Reports 2011 runs stable the same way as it did for the last decade, the new Crystal Reports for Enterprise is just crap compared to both, the legacy CR and Webi. From a data source perspective: Webi is the only tool which fully supports all kind of Universe stuff. I’ve never heard of any limitation that Webi would not support something what you can do in a Universe (by design). But let me compare this to Crystal Reports: On one hand you can use only UNX universes in CR4Ent, on the other not all type of queries are supported. Crystal still has the limitation that if a universe query results in multiple SQL statements it fails to handle it as there is no local “micro cube” as with Webi. Of course this whole argument implies that we value a “common semantic layer” to be of high “added value” to an organization and therefore should be supported in its full scope. But there is even more to add: Webi handles not only multiple SQL result sets per query, it can also leverage multiple queries and easily join them. Although I’m not a friend of “merged dimensions”, there are many situations where this capability is the only work around to get the job done at the end of the day (and not three monthes later when the data finally arrived in the DWH…). 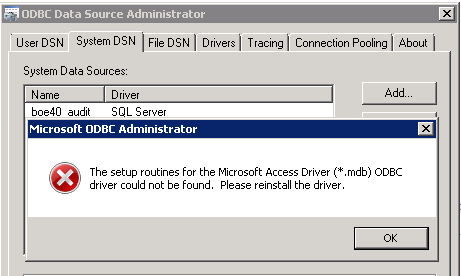 No clever way to do this in Crystal Reports or Xcelsius directly. 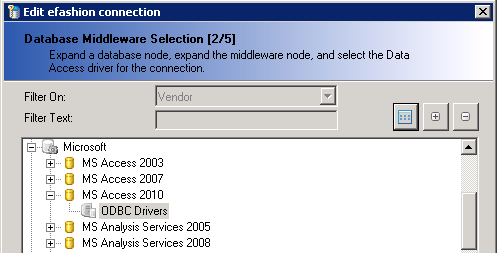 From an SAP BW perspective: Two or three years ago we had to decide for Crystal Reports often because of its better connectivity to SAP BW and all around it with hierarchy handling etc. These days are “passé”. My most recent experience with Webi using the BICS interface are very promising. Totally in contrast with CR4Ent which crashes regularly, even with the latest patch level. From an installation footprint perspective: Given the situation that SAP releases new patches nearly every third or four week, patching client installations is an nightmare. The more valuable are fully web based deployment scenarios. Therefore once again, Webi is the favorite. One of the major differentiators between Crystal Reports and all the other frontend tools is Conditional Formatting. As you may know Crystal Reports has a powerful formula language integrated. This formula language can be used to control neary every property you can set in Crystal Reports. This way you can implement what I call “guided interactivity” at its best: Let the end user choose some parameter values and use these values to control both, the data in the report but especially the layout too. The typical use here is: A customer wants to build 10 similar reports. They are not exactly same regarding the layout, but similar. 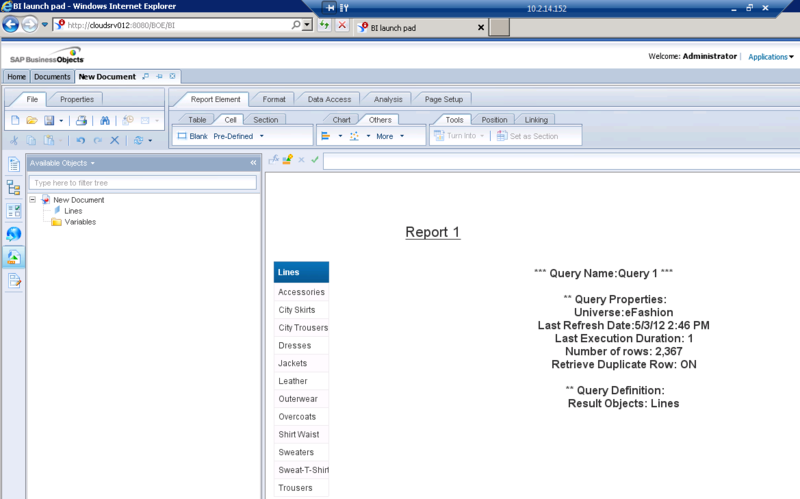 For example, in Webi there is no straight forward way to show conditionally show or hide some parts of the report. In Crystal Reports such a thing is a no-brainer. Interactive / proactive Alerts: As of today, only Crystal Reports based alerts can be used to send an email notification if they are triggered. Export formats: Crystal Reports has a multitude of available export formats, including Word or XML, which aren’t available in any of the other tools. Hierarchical Grouping for relational data sources: Crystal Reports can dynamically resolve a Child-Id-to-Parent-Id relationship and apply calculations over such a hierarchy. But before you choose Crystal Reports remember there are two versions of Crystal Reports: The legacy Crystal Reports 2011 and Crystal Reports for Enterprise. The first one is mature and stable, but does not contain new features introduced only to CR4Ent. On the other hand, CR4Ent is a de facto “1.x” product regarding its code maturity. For now I simply cannot recommend to use it as your major reporting tool without intensive testing of your own use cases in your environment. 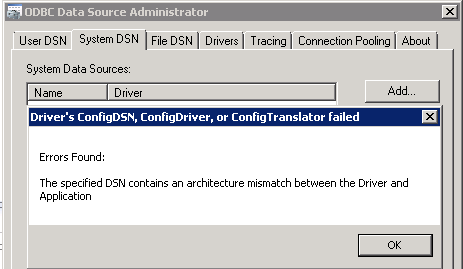 On the other hand – depending on your situation – the legacy Crystal Reports does not support UNX universes at all nor does it support UNV universes as you’d expect it coming from Webi. 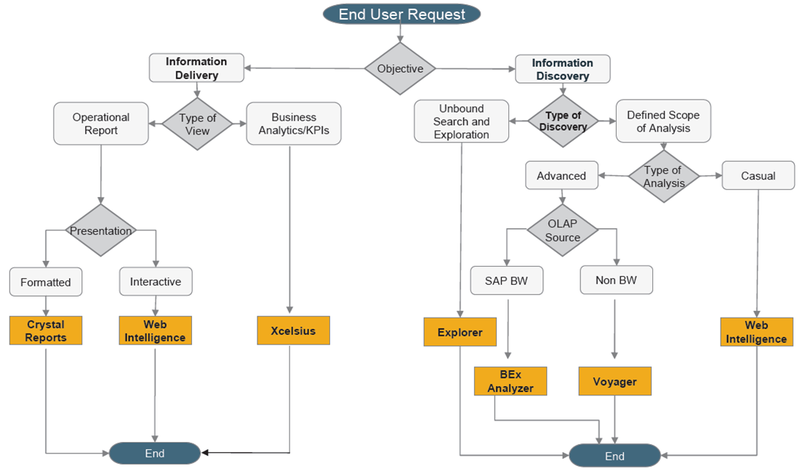 SAP Visual Intelligence: This is a great tool for ad-hoc-analysis. But that’s it. No way (yet) to publish documents online (except over Explorer), schedule them or create more sophisticated standard reports. Analysis, Edition for OLAP: Limited to OLAP data sources, no clever integration into scheduling, publishing etc. Design Studio: Not usable for productive environements in the current version 1.0, and even for subsequent versions I’m very sceptical… In addition the scope of the tool is focused on BI App development which as such is clearly a niche. 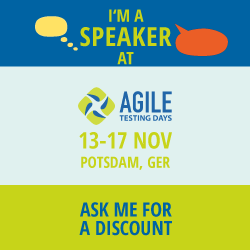 This doesn’t mean that these tools are not valuable in the context of specific requirements. But assuming that there is a value in reducing the number of used and supported tools to a minimum, these tools should be chosen only after having evaluated Webi and Crystal beforehand. According to my experience chances are quite high that your requirements can be covered by one of these two tools. What is your experience with tool selection? Would you agree with my rule of thumb? Anything I missed? Looking forward to reading your comments! 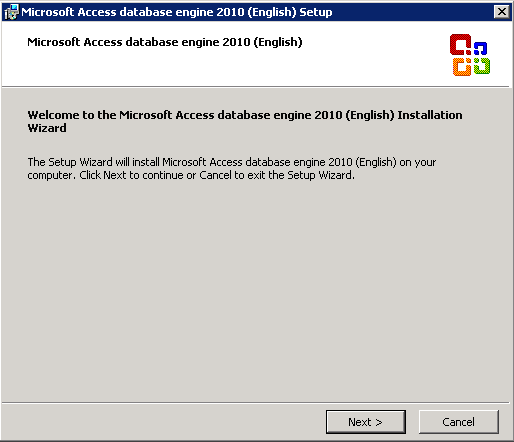 Move your efashion and other MS Access databases to a “real” database like SQL Server (Express), MySQL etc. It must be just accessible by 32 AND 64 bit drivers. In BO 4.0 still all the client tools (like the Webi Rich Client) use 32bit drivers. Regarding eFashion this is not a problem as any default Windows XP / 7 / Server will provide preinstalled drivers. 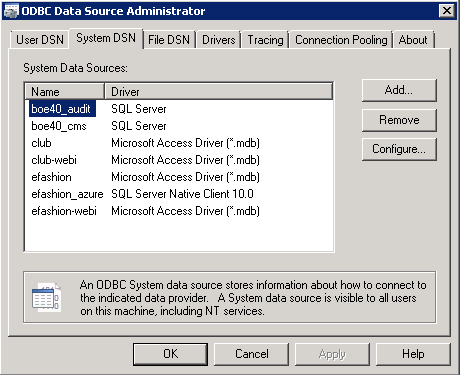 The BOE setup will automatically create the corresponding 32bit-ODBC datasources. Therefore you’re all fine. Now you can create the efashion, efashion-webi etc. data sources. 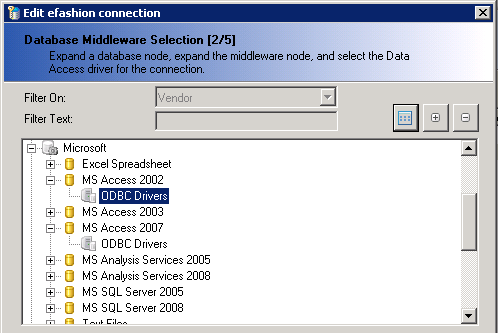 Make sure you write it absolutely identical as it is written in the 32bit ODBC connection! PPS: Don’t have FP3 available but you ‘d like to test yourself? I can get you easily access to copy on cloudshare.com – see the corresponding blog post. Do you have similar experiences? Any other hint I missed? Please post your comment.